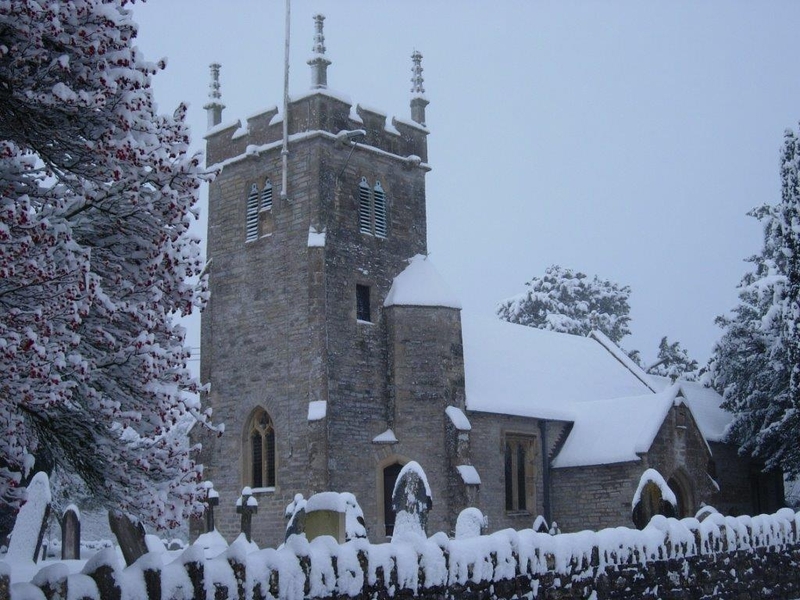 We are a small rural village located just outside of Wells. Our church community is friendly and welcoming and would love to see any visitors who would like to join us or visit our small, but perfectly formed, church! We have a variety of activities from Cafes to Mossy Church, please see our Services and Events for more details.